A San Diego landmark, El Pescador has been serving fresh fish for over 40 years. 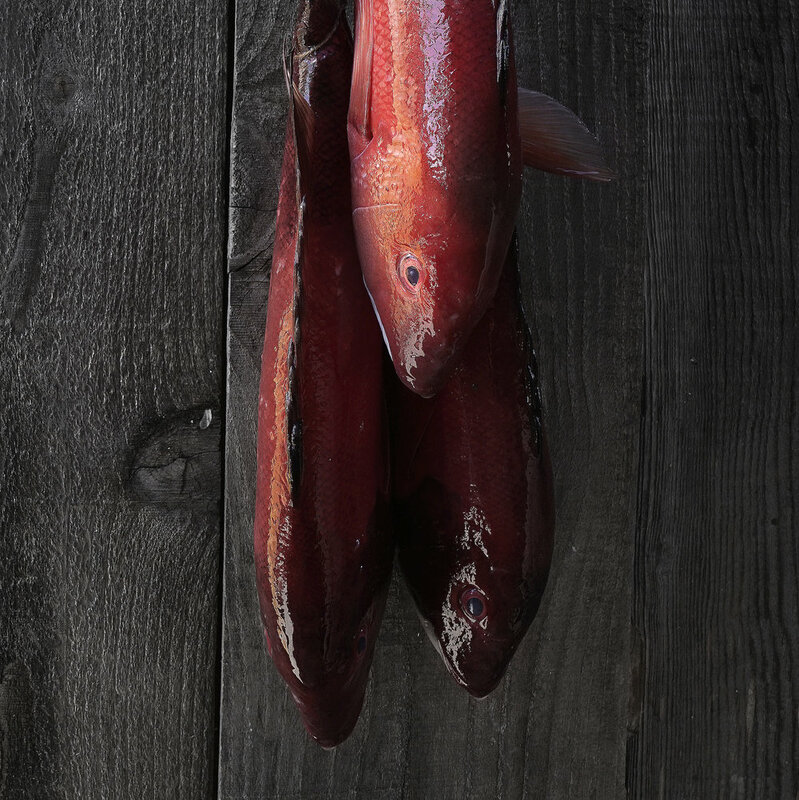 Fish is sourced daily from local fisherman and various purveyors, and is guaranteed to be of the highest quality. 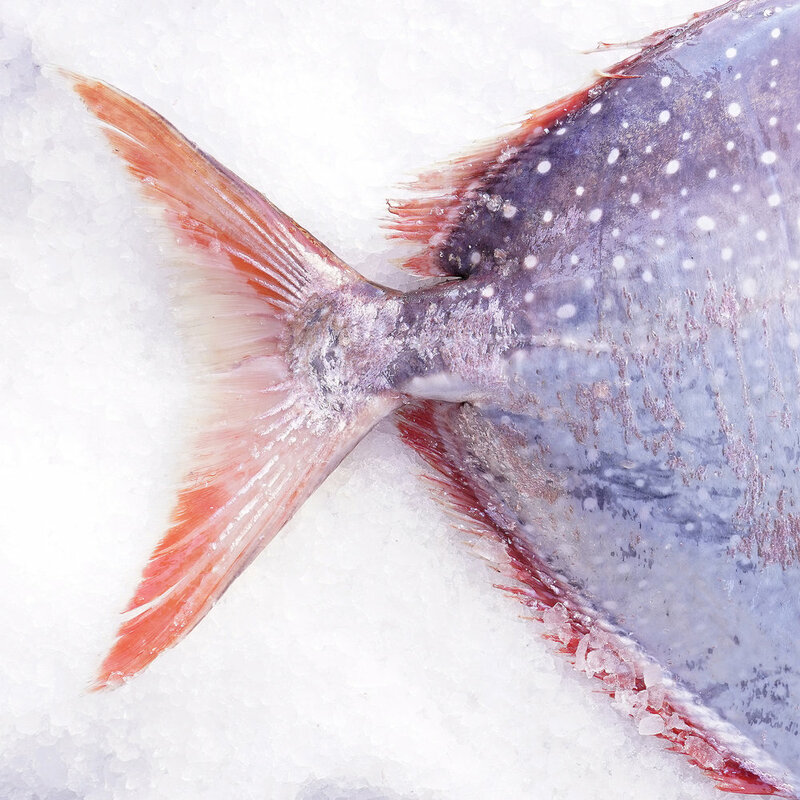 Purchase fresh fish from our case to cook at home or have it thrown onto our grill to be simply prepared to perfection for a dine in experience. Located in the heart of La Jolla, El Pescador is just minutes from some of San Diego’s most iconic beaches. Enjoy the finest seafood in an atmosphere that is relaxed and casual yet stylish enough to feel like a night out on the town. 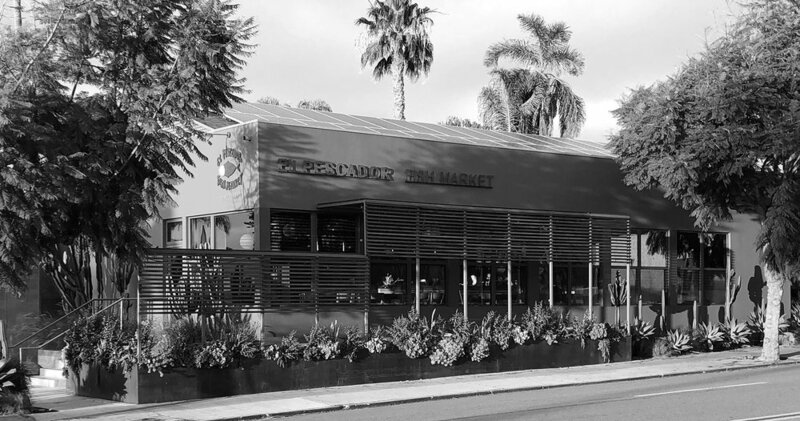 El Pescador first opened its doors in Del Mar in July of 1974. A young ambitious nineteen year old surfer named Jeff Norris bought some refrigeration equipment for less than a thousand dollars. He recruited sixteen year old Jim Mahoney and together they hand crafted a display case out of wood and fiberglass and began selling fresh seafood to the once small town of Del Mar. Within twelve months retail fish sales were booming, but the public demanded more than just raw seafood. They wanted fresh fish to eat on the spot! Soon after Norris served El Pescador's first prepared food: a shrimp cocktail and lemonade for $1.00. By the end of 1976 Norris had a complete seafood deli to accompany his thriving fresh fish market. In March of 1978, sixteen year old Sean Shannon traded his paper route in for his first real job, "El Pescador-clean-up-kid". Seven years later Shannon opened his own store on Pearl Street in La Jolla. Since then the menu has increased to an array of char-grilled and sauteed seafood items. 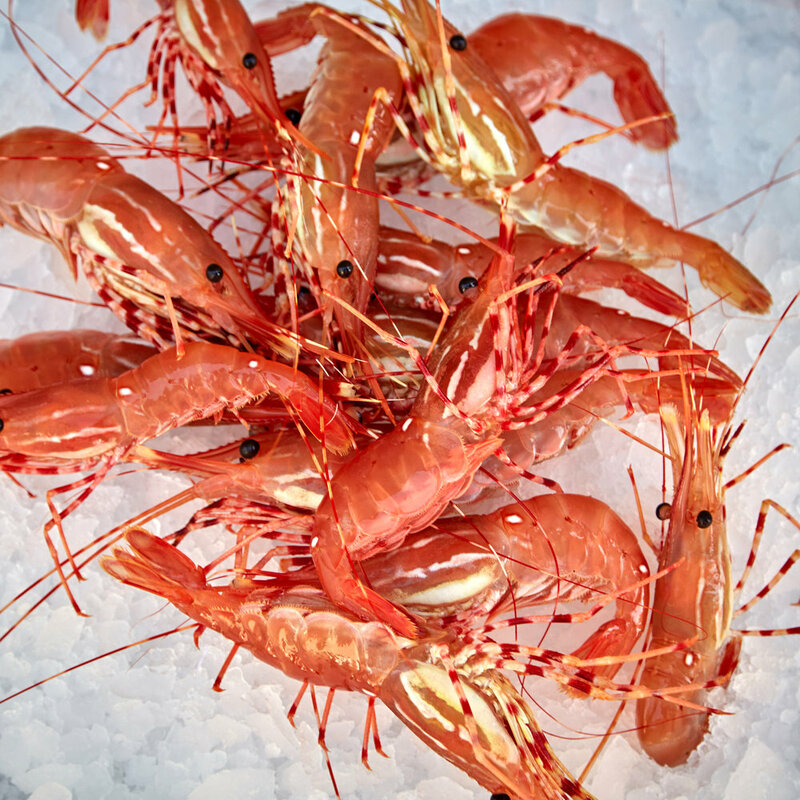 The full service fish market remains unsurpassed for its quality and selection. It has now been proudly serving San Diegans for over thirty years. let’s stay social! We will keep you updated!